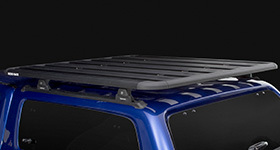 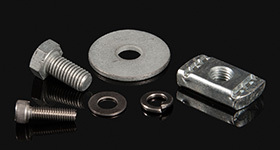 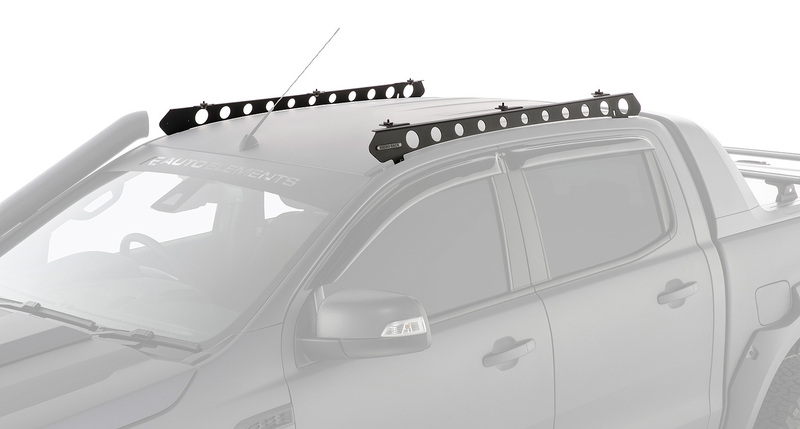 The Rhino-Rack Backbone is a mounting system for your Ford Ranger Wildtrack. 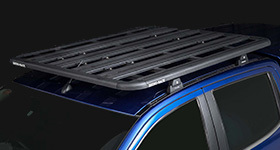 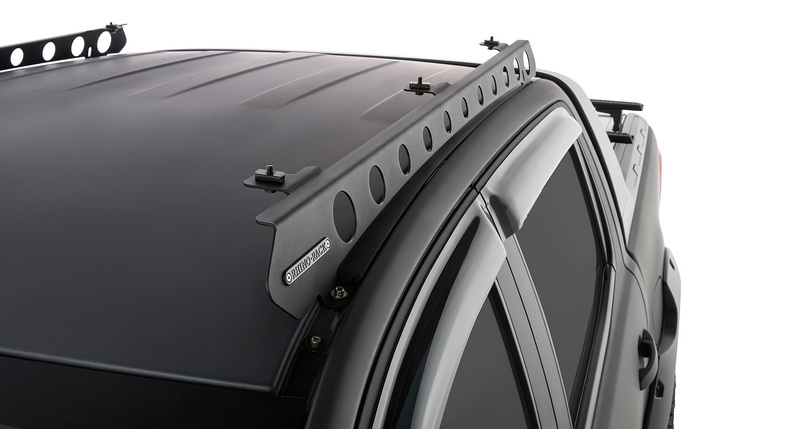 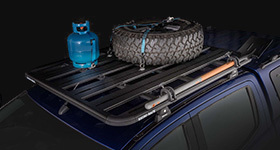 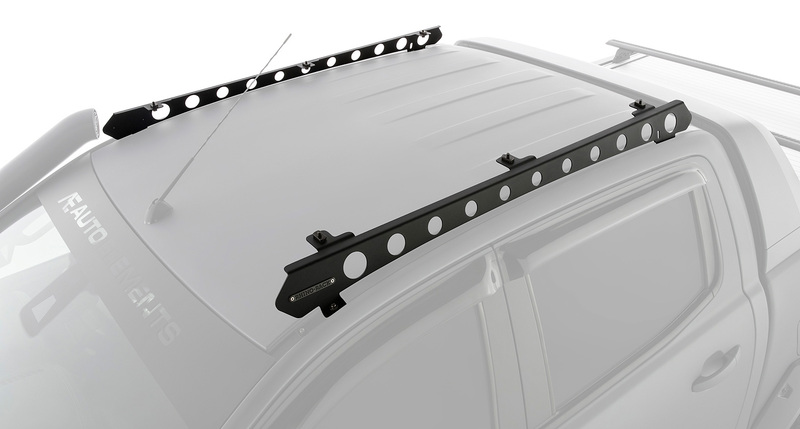 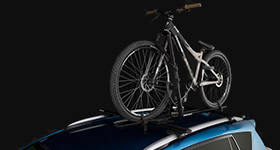 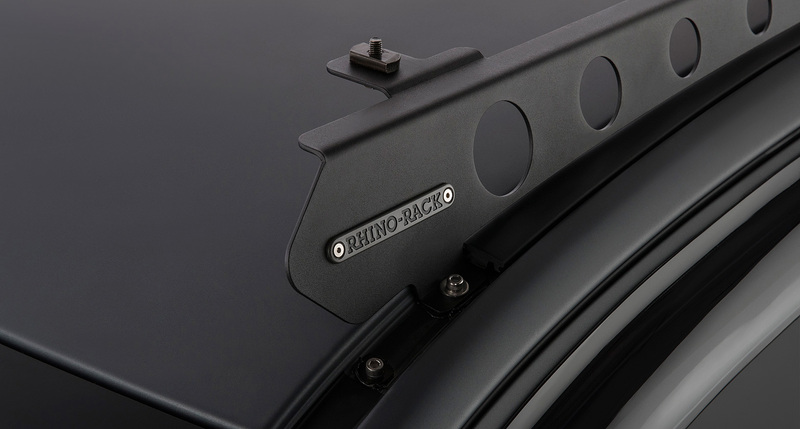 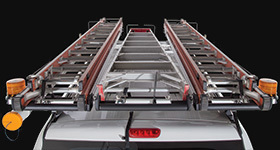 Connecting to your vehicle's roof via 2 bases on each side, it allows for a Rhino-Rack Pioneer System to be fitted on top. 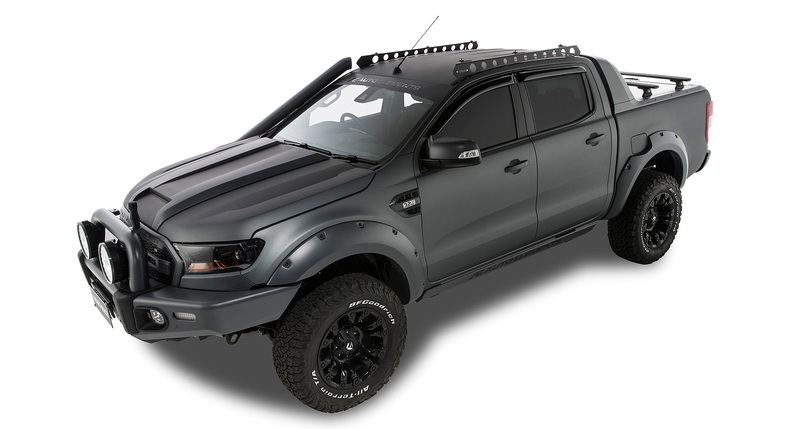 We would love to have your feedback on the Rhino-Rack Backbone 2 Base Mounting System - Ford Ranger Wildtrak.